It’s not where your mouth is, and it’s certainly not under the mattress of your bed. In fact, if you have some spare cash that you want to maximize, the best idea is to invest it. Of course, there are many places to invest your money, and helping you to decide between them is something we can assist you with. Just read the post below. Property is actually a wide investment field within itself. In fact, you can choose to put your money into private residences, or commercial ones, or even in just plain old land. However, when most people think of property investment, it is concerned with buying and then flipping a home for profit. This is something that has been popularized by the media as a quick way of making a profit that can then be reinvested or claimed as needed. Of course, making money on such a deal does depend on a variety of factors. Not least how much you pay for the home in the first place, and how much work its need doing. After all, there is a big difference between a doer-upper and a money pit that will swallow all of your capital and stills need more to get to a point where is saleable. It’s also a smart idea when considering investing in residential property that you consider the return you can get on your investment if you leased it out as well. The reason being that you may actually profit more this way, and so its a more sensible financial decision. Another area that you may wish to consider investing your money in is the stock market. Of course, this is pretty complicated as well, with many options to buy up and then sell on, or hold onto for the long term. The newcomer in this field is definitely Crypto which is a type of currency such as Bitcoin that is not generated or controlled by banks. 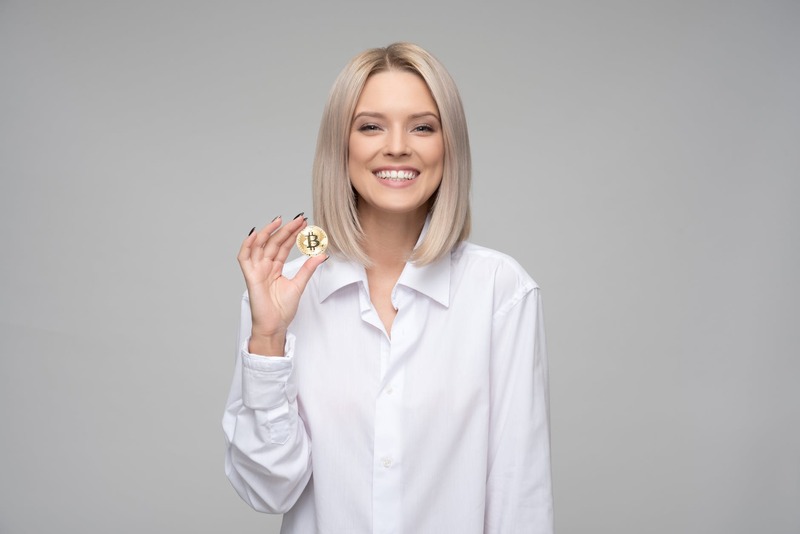 In fact, there are several ways that you can make money investing in crypto, but before you do this, you need to know how Bitcoin works, and have a firm grasp of the process involved. This will include looking into blockchains, and mining as well as just trading it on the open market. In fact, regarding mining, many organizations are being set up to do this and will be looking for investors. An opportunity that may offer a better return than simply buying and selling. Lastly, you may not think of saving as an investment, but they certainly can be if you can find an account or product that offers enough interest. In particular, look out for higher interest accounts, these usually being places where you have to deposit a significant sum to access the best rates. Don’t forget about ISAs either, as any money you make on these is not subject to tax, something that can suit smaller to medium investments amounts, and help you come up with the best return for your money.